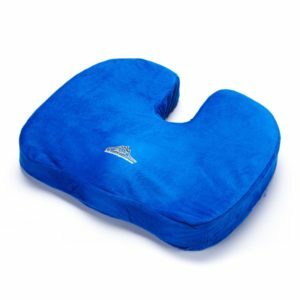 Designed for pressure relief on tailbone and coccyx. 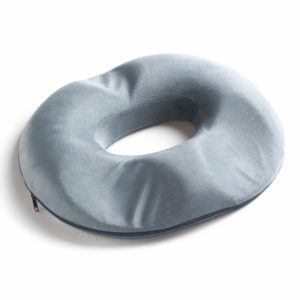 High Density memory foam donut seat cushion. Retains shape. Perfect for traveling, desk chairs, automobiles, wheelchairs, or plane seats. Removable cover is machine washable and allows for easy cleaning. Each donut pillow comes with a manufactures lifetime warranty. 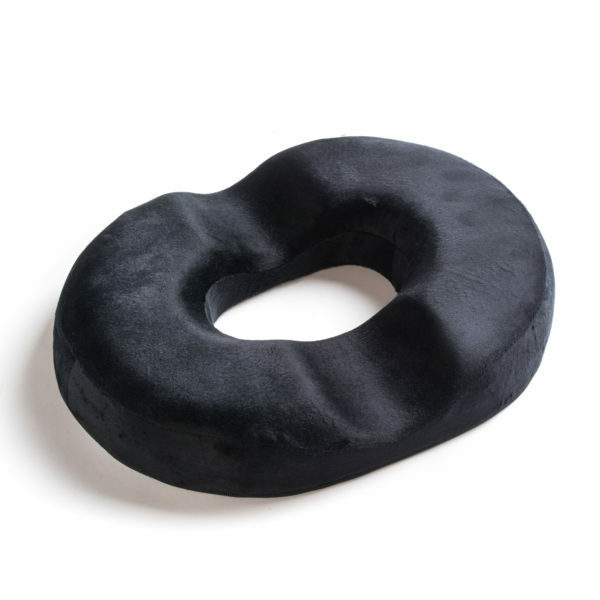 Black Mountain Products therapeutic donut comfort pillow is the perfect cushion to help relieve pressure on tailbone and coccyx. 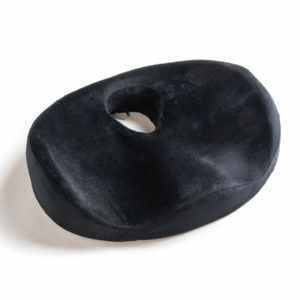 Donut pillows help assist in lower back pain, post-surgery recovery, pregnancy, and prolonged sitting. Every donut cushion is made with high density foam for ultimate comfort and retains shape after every use. These cushions are great for travel, office chairs, wheelchairs, car seats, and air plane seats. The soft cover is removable and machine washable. 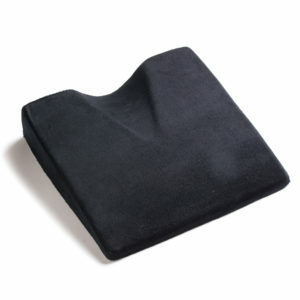 Black Mountain Products donut cushion comes with a lifetime manufactures warranty.